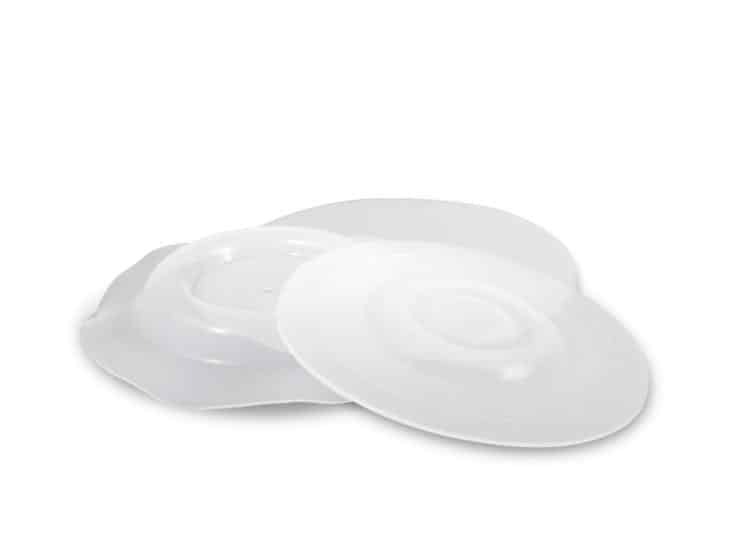 Exclusive to Garlock®, the GYLON® PTFE Diaphragm material is made using a proprietary process that optimizes quality and uniformity. Using the best available technology, this material offers the longest service life in the industry and continues to outperform all competitive materials. GYLON® PTFE diaphragms offer the highest performance, lowest permeability, lowest creep, and longest flex life available and can be used in all diaphragm pump types. Chemical and temperature resistant – withstands aggressive chemicals and temperatures up to +500°F / +260°C.